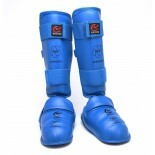 Kendo Armor Set 2.5MM Kendo (the way of the sword) is the art of Japanese Samurai Swordmanship. 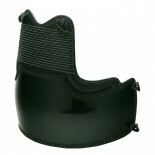 The Kendo armor consists of men (helmet), do (body protector), kote (gloves), and tare (hip and groin protector). A handy carrying case and headband are included in every set. 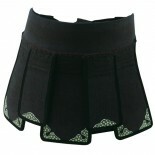 Contents of Kendo Armor Set also sold individually. ..
Kendo (the way of the sword) is the art of Japanese Samurai Swordmanship. 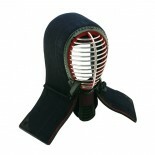 'Men' is the head gear associated with Kendo, a stylised helmet that utilizes a metallic grill to protect the face. Full Kendo Armor Set (item #268) also available. ..
Kendo (the way of the sword) is the art of Japanese Samurai Swordmanship. 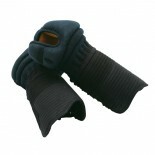 'Kote' are the gloves associated with Kendo, its tough exterior is capable of withstanding even the sharpest blows. Full Kendo Armor Set (item #268) also available. ..
Kendo (the way of the sword) is the art of Japanese Samurai Swordmanship. 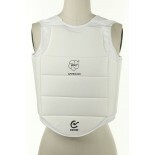 'Do' is the body protector associated with Kendo, its hard shell provides tremendous protection for the midsection. Full Kendo Armor Set (item #268) also available. ..
Kendo (the way of the sword) is the art of Japanese Samurai Swordmanship. 'Tare' is the flauds (armour worn beneath the breastplate) associated with Kendo, which protects the hip and groin region. Full Kendo Armor Set (item #268) also available. 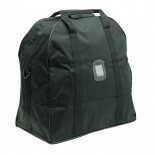 ..
Vinyl Kendo Armor Bag ..
KENDO HEAD INSERT FOR ADDED PROTECTION ..